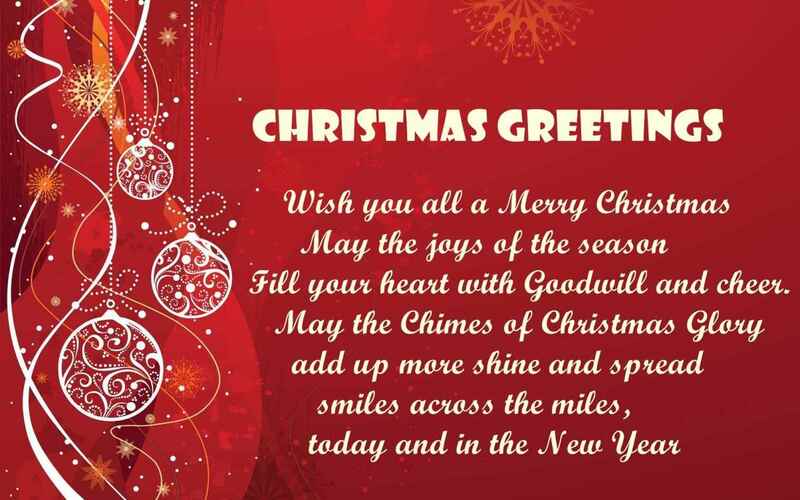 May this year be more promising than the year before.Spread the happiness all around you.It’s Christmas Merry Christmas to you and your family! Picture & Quote Uploaded By Emmet. Picture & Quote Uploaded By Abdullah. Picture & Quote Uploaded By Jacky. 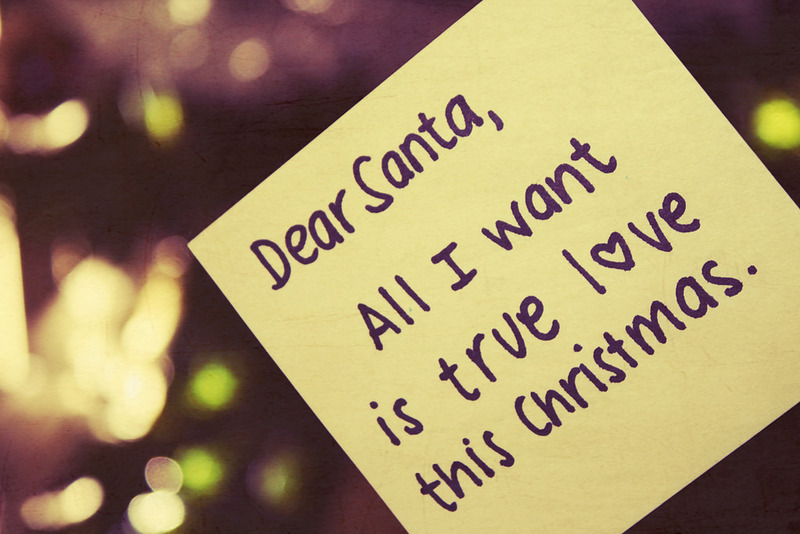 Dear Santa All I Want is True Love This Christmas. Picture & Quote Uploaded By Kent. 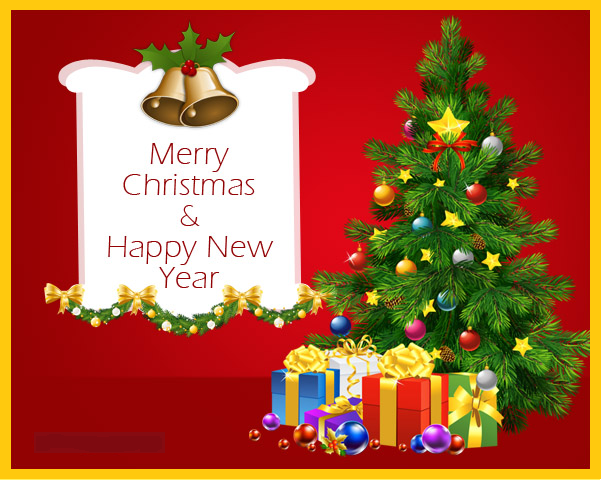 A time to celebrate with the festive season around the corner merry Christmas to all. 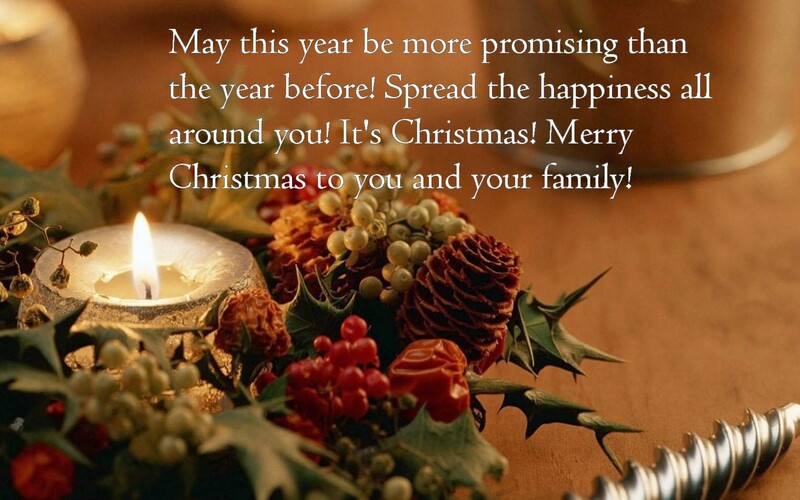 Picture & Quote Uploaded By Dangelo. 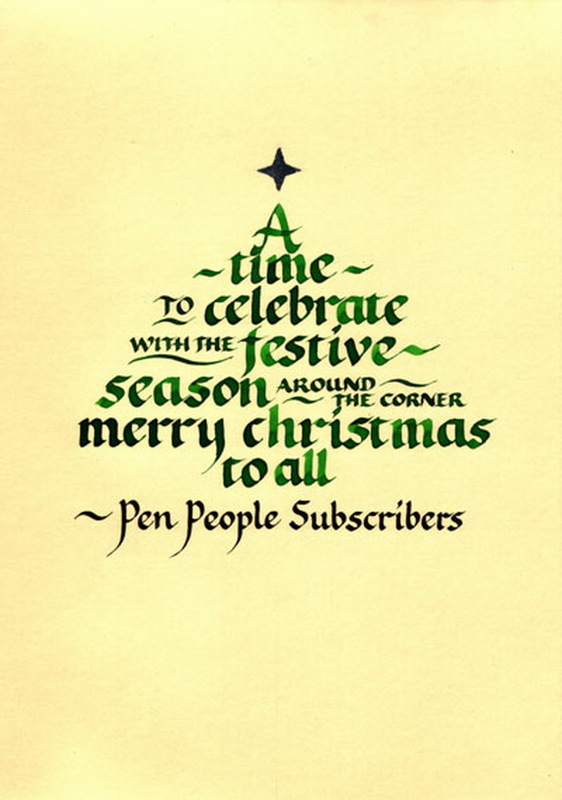 Why is Christmas just like a day at the office? 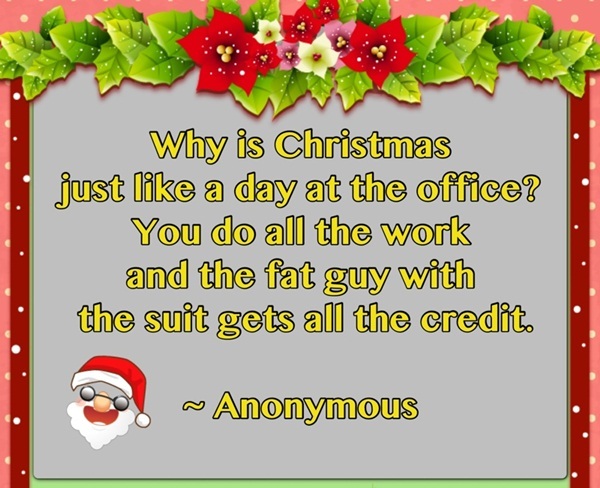 You do all the work and the fat guy with the suit gets all the credit. Picture & Quote Uploaded By Marie.